Glacier Travel is a key piece of the alpine skiing puzzle! 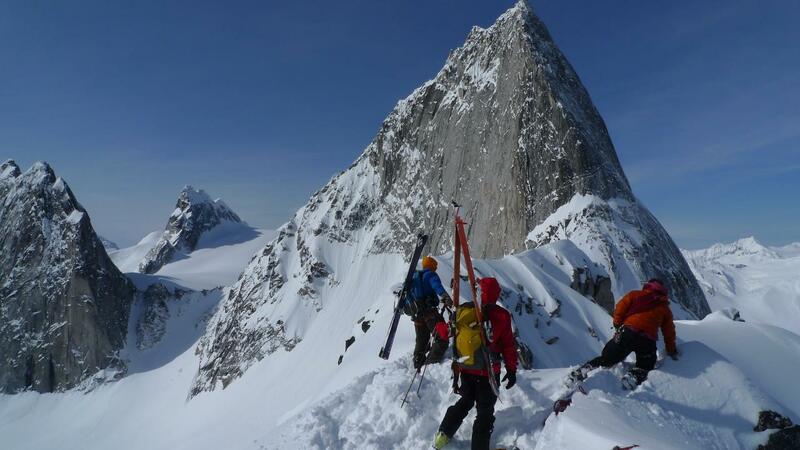 Learn how to properly assess glaciers, fit the line through safely and the tools to keep your team safe. Glaciology, route finding, managing bergschrunds, roped travel up and down. This course is 6:1 participant: instructor.